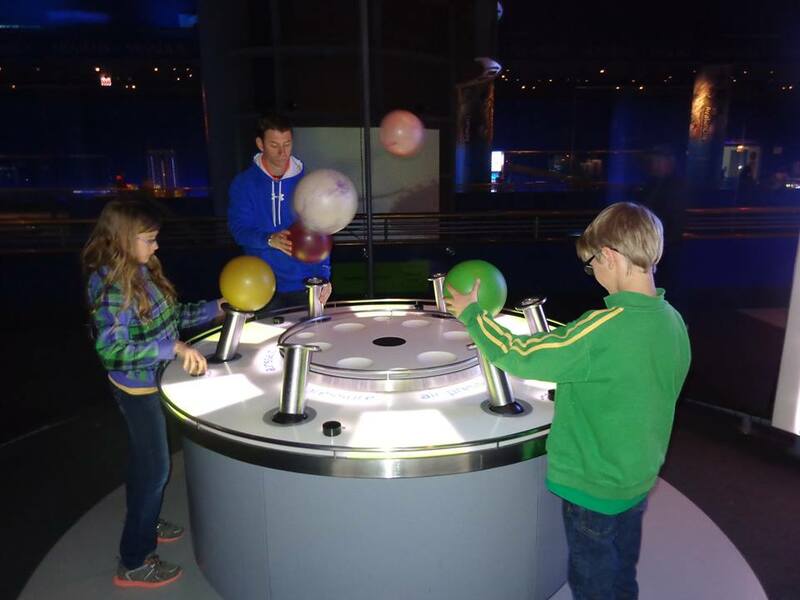 Last weekend we headed up to Chicago for our end-of-summer family field trip. This Windy City trip was a little different from those in recent years in that it did not involve a sporting event, comedy clubs, bar-crawls, or stuff like that. 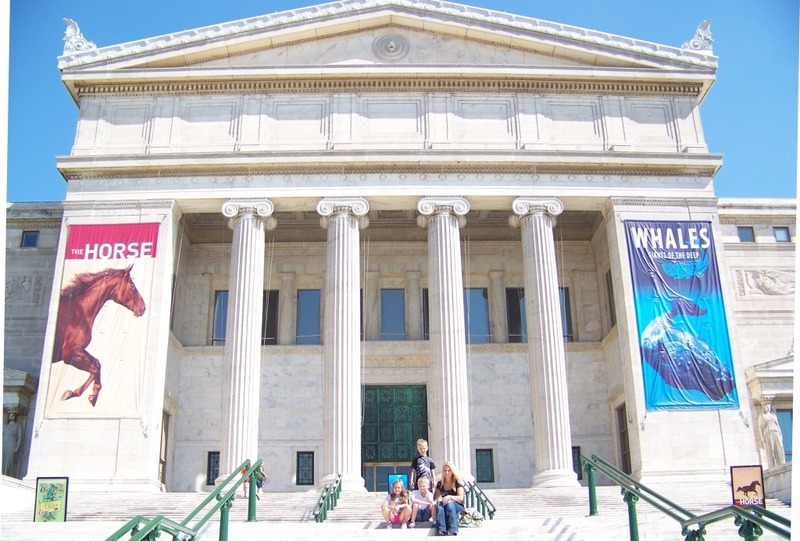 On the agenda: Chicago Comic-Con and the Field Museum. 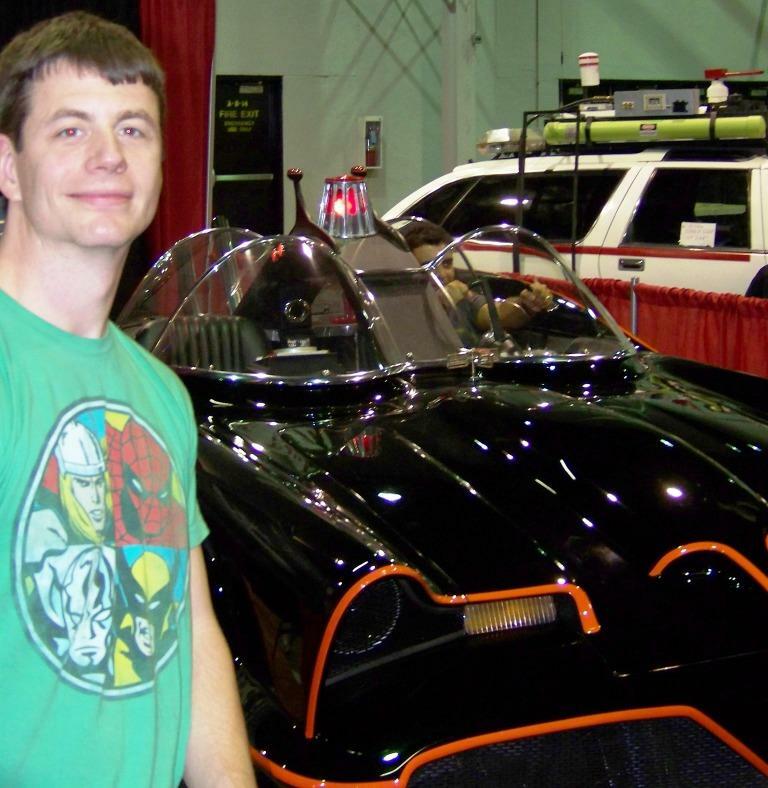 The Chicago Comic-Con, aka, Wizard World Chicago, has been a Beemsville favorite for years now. It’s always fun to look around at the memorabilia, talk to comics creators, see the folks dressed up as their favorite characters, and generally revel in the geek culture. In the past, objectives have involved networking, learning about making comics, or listening to favorite writers and directors speak about their craft. This year, we focused squarely on the kids. With our two and nephew in tow, the kids decked out in costumes, we patrolled the convention floor, taking it all in, posing for photos, and looking for the best deals on books. I quickly realized that the prices on trade paperbacks and graphic novels meant a transition to shopping mode (50% off and higher on trades and hardbacks), and having come to the con with a goal of getting a bunch of comics reading material for my girl and the nephew, I was on the hunt. The boys up north with Sad On Vacation continue to make good with the youtubery comedy hijinks, and we’re happy to report they’ve also made good on their pledge of consistent posts and clips. Sources within SOV also indicate they recently opened at the Chicago Sketch Comedy Festival (aka Sketchfest) and hit it like the proverbial stepchild. Good news for consumers of comedy across the nation. So if you’re in the Windy City and wanting to take in a show, look up the SOV crew. Check out the website.